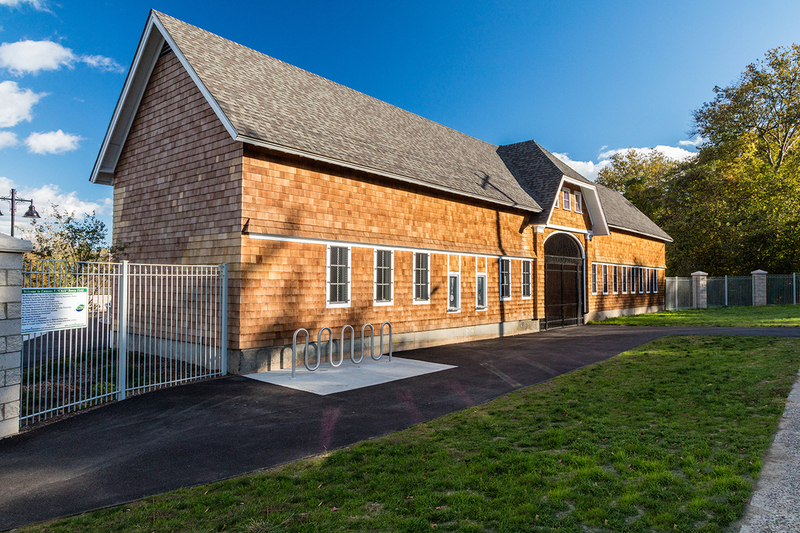 O&G Industries was the Construction Manager for the renovation of the Bowen Field Complex at James Hillhouse High School in New Haven, Connecticut. The project included a complete renovation of the playing surface and facilities. A new synthetic turf field, 8-lane synthetic track and lighting towers were installed allowing the first night game to be played at the multi-purpose field. 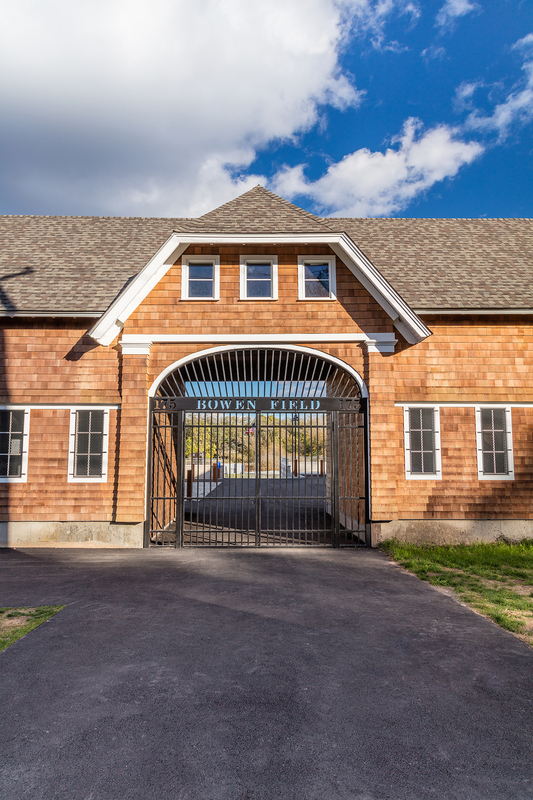 New structures housing a locker room and public restroom were constructed while the existing gatehouse was renovated. 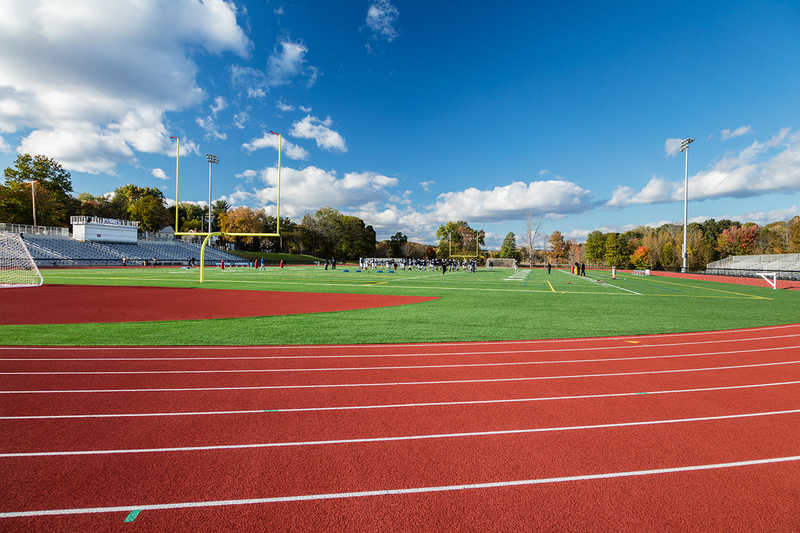 Landscape construction on the project included the installation of new bleachers, sidewalks, site walls and landscaping features.